Stand-up comedian, social critic, satirist, and musician. 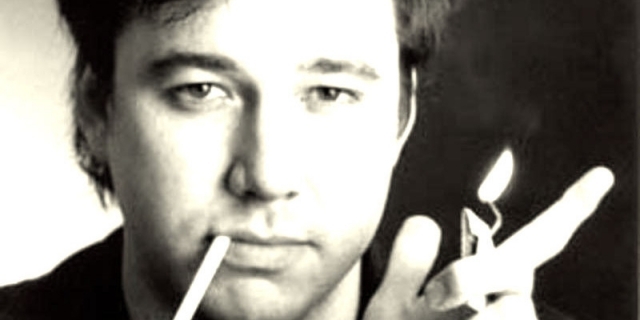 William Melvin “Bill” Hicks (December 16, 1961 – February 26, 1994) was an American stand-up comedian, social critic, satirist, and musician. His material largely consisted of general discussions about society, religion, politics, philosophy, and personal issues. 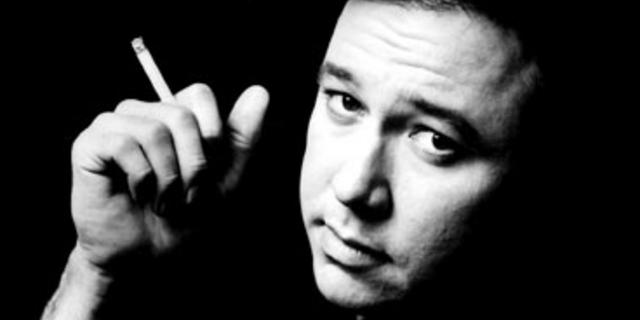 Hicks’s material was often controversial and steeped in dark comedy. 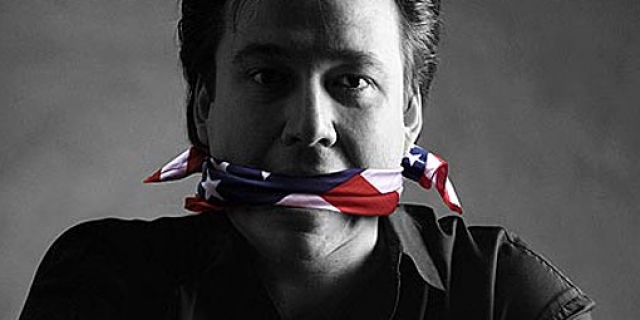 In both his stand-up performances and during interviews, he often criticized consumerism, superficiality, mediocrity, and banality within the media and popular culture, describing them as oppressive tools of the ruling class, meant to “keep people stupid and apathetic”. 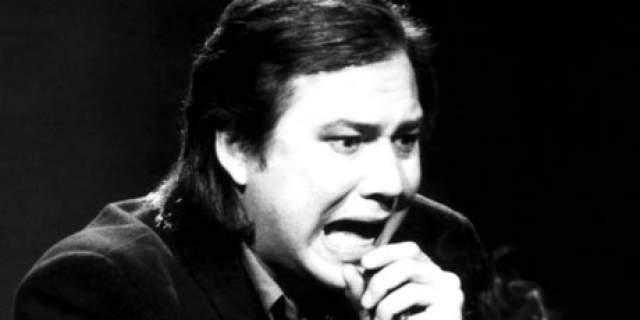 Hicks was 16 years old when he started performing stand-up comedy at the Comedy Workshop in Houston, Texas, in 1978. During the 1980s he toured the United States extensively and performed a number of high profile television appearances. It was in the UK, however, where Hicks first amassed a significant fan base, packing large venues with his 1991 tour. Hicks died of pancreatic cancer in 1994 at the age of 32. In the years after his death, his work and legacy achieved acclaim in creative circles. In 2007 he was voted the fourth-greatest stand-up comic on the UK’s 100 Greatest Stand-Ups on Channel 4, and appeared again in the updated 2010 list as the fourth-greatest comic. This is test column text. Tag: cosmos, ctrl alt del, non-duality, oneness, wake up! Tag: bad religion, ctrl alt del, mind, reality, wake up! Tag: alan watts, consciousness, evolution, reality, terrence mckenna, wake up! Tag: consciousness, cosmos, ctrl alt del, evolution, mind, reality, self, thoughts, wake up!